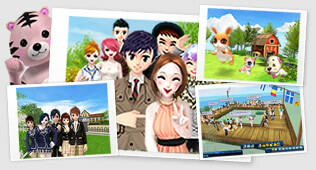 An online game (MMO RPG), emphasizing on game comfort and community friendliness. 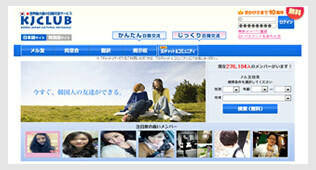 A User-friendly Interface like none other in the market. Enjoy Meeting new people, Linking with new friends , Chatting with them all day long, everyday, any day, any where. Introducing a whole new world within our own, made of High Quality Three-Dimensional graphics (3D). A complete Avatar Community Game. Release Date : August 7,2008. A three dimensional community unlike any other to bring together people from all over the world. Opening doors to other cultures to blend in with Japanese-and-Korean, and with our effective translation system ‘communication gap’ is no more an issue. The service is available for free, ‘ What are you waiting for ?’ Become a member “NOW”. Available at no cost for tourists looking for guidance . 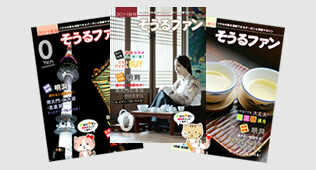 Revitalizing communities and providing the tourists with information they want and ‘need to know’, in this magazine. Maps, contacts , directions, and even discount coupons all this available for tourists. From the most famous places in town to places where beauty awaits you in corners not many have travelled, delivering you with an unforgettable experience travelling with ‘Seoul fan’. Copyright © 2011-2014 Grateful Days Inc. All Rights Reserved.